On Saturday the MCA Cricket winter league continued with the opening game of the second round between Krishna C.C and Melita C.C. In the first round encounter Krishna managed to win. The Krishna team batted first. Andy Mitchell top scored with fifty four runs which included four fours, a great innings to watch. Mike Caruana scored twenty eight runs and Nowell Khosla was the only other batsmen into double figures making ten runs. Chris Riordan bowled extremely well as did all the Melita bowlers. 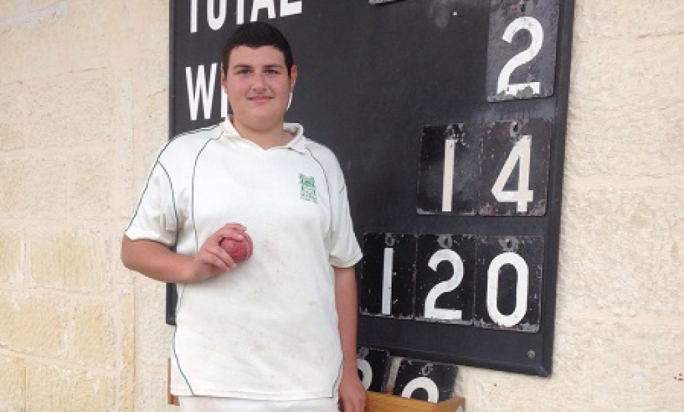 Riordan and Andy Naudi ended with three wickets each. 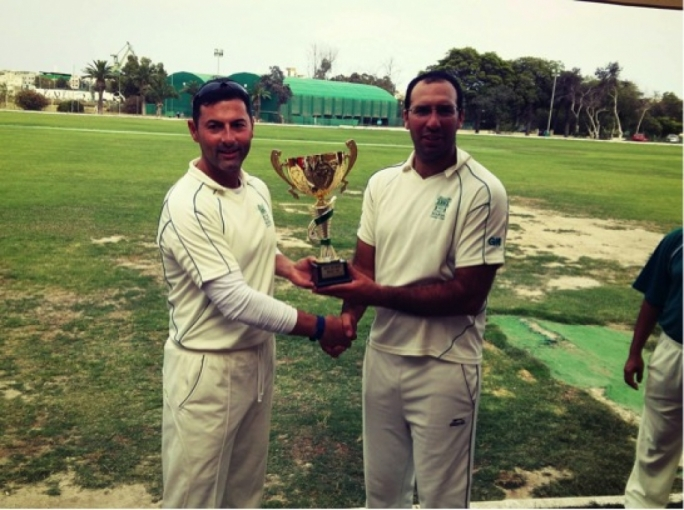 Sumair Khan two wickets and Pierre Naudi one wicket. The total of 121 runs was not going to be easy to defend. 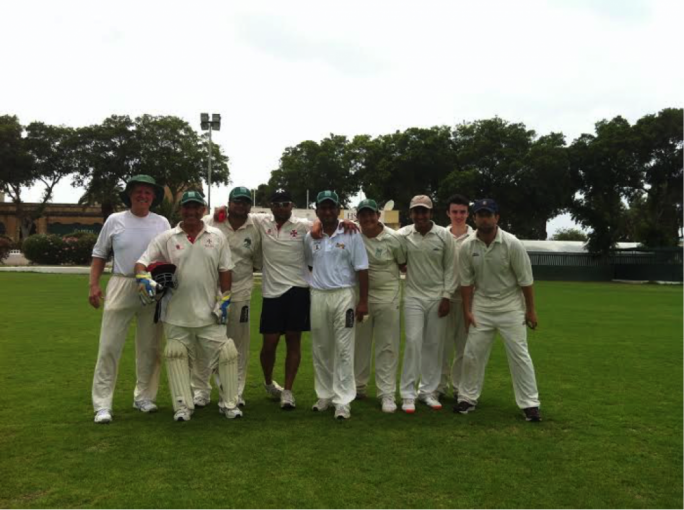 The Krishna team had their tails up when they had the Melita team four wickets down with only fourteen runs on the board. Simon Lavendar who had scored nine runs from seven balls had to retire, which gave the Krishna team more hope. A defiant innings from Sam Aquilina of eighteen runs and a patient innings of nineteen from Andy Naudi set their team back on track. Chris Riordan played a wonderful innings which included five fours along to a forty two not out along with Chris Naudi , twenty two runs which saw their team to their first victory in the competition. Nowell Khosla was the main wicket taker with three while Bikram Arora took one. Kevin Krishna took the catch of the day when he had to dive forward to dismiss Brooke. The Melita team earned eight points for the win which take them to thirteen in the standings. The Krishna team earned one point and still lead the standings with nineteen points while the Marsa team sit second with fourteen points. 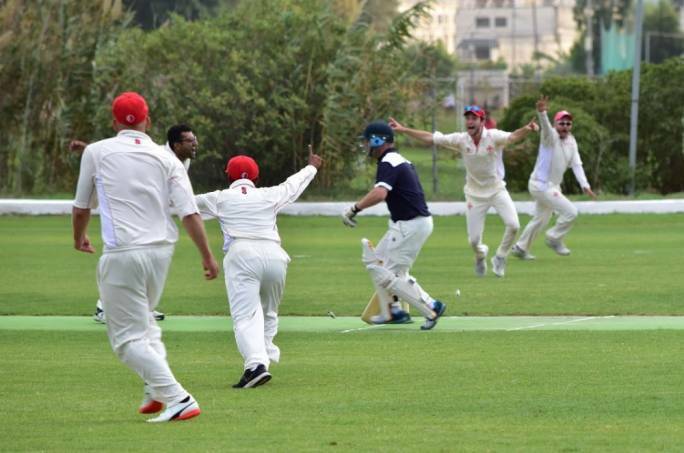 Next Saturday the Krishna team take on Marsa C.C. In the morning the Sunoco Cricket Academy re commences from 9:00 till 10:30 am.